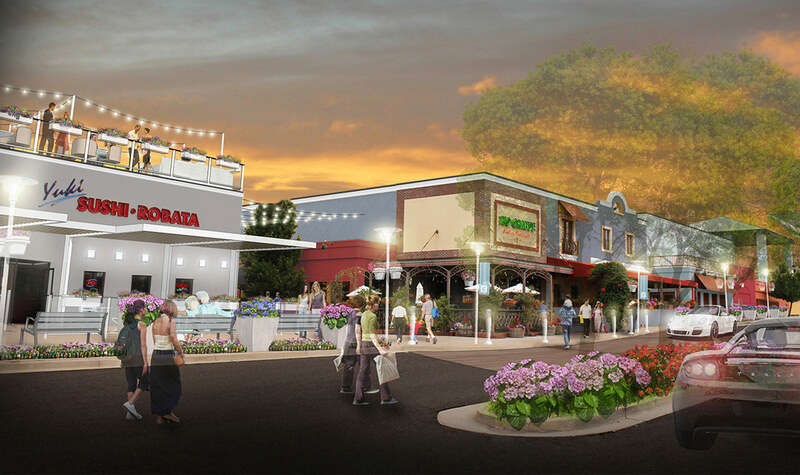 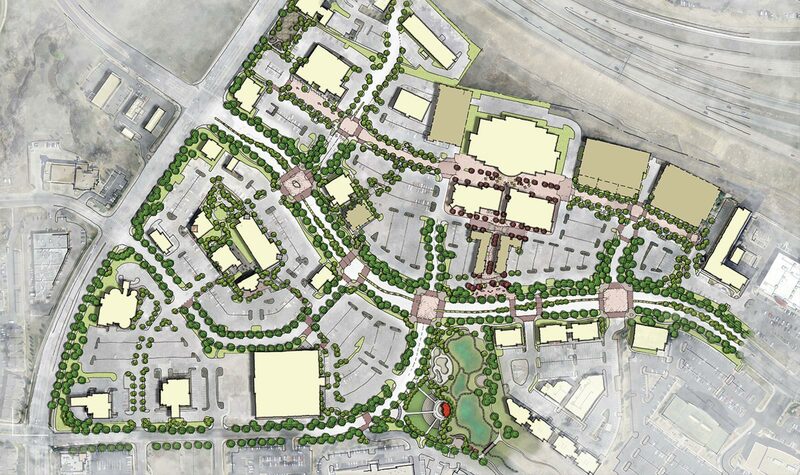 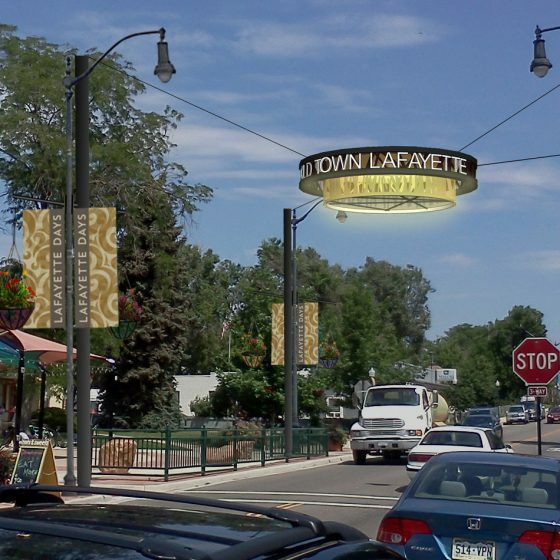 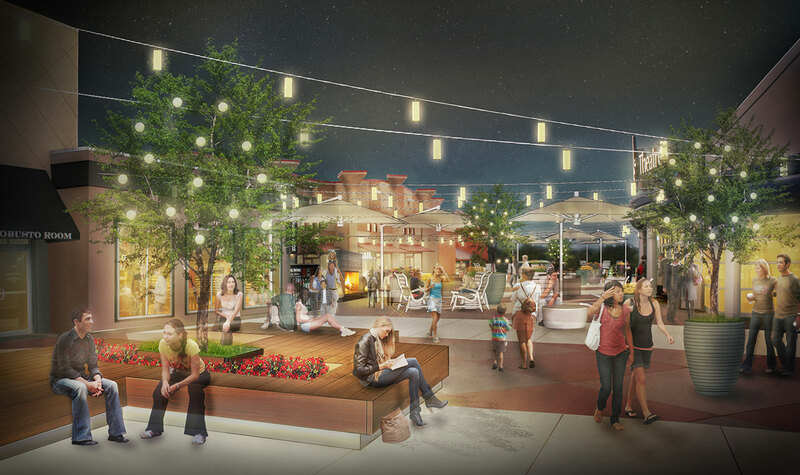 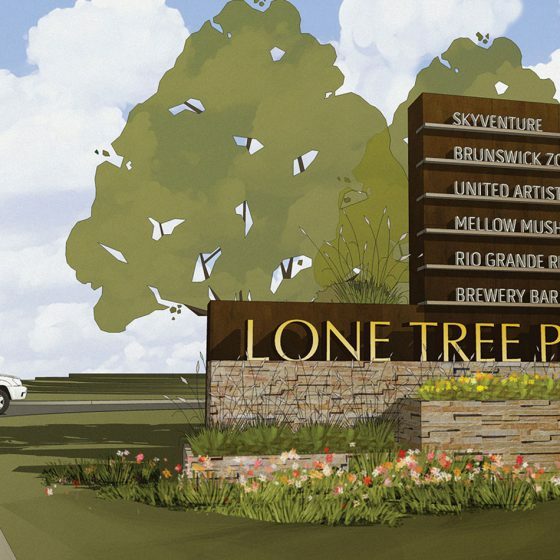 Lone Tree residents, elected officials, visitors, and business and property owners want to see the area known as the Entertainment District flourish. 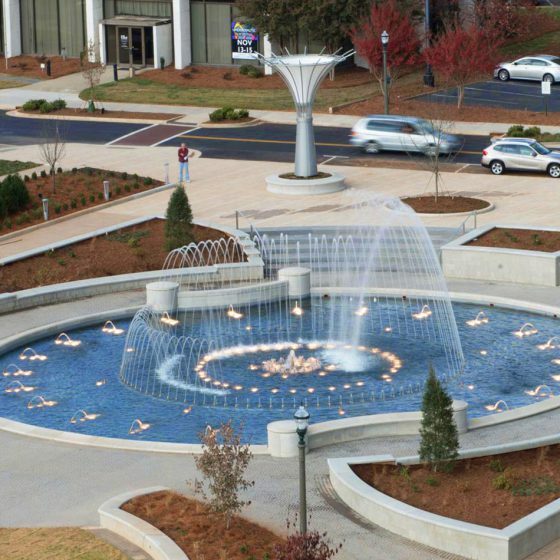 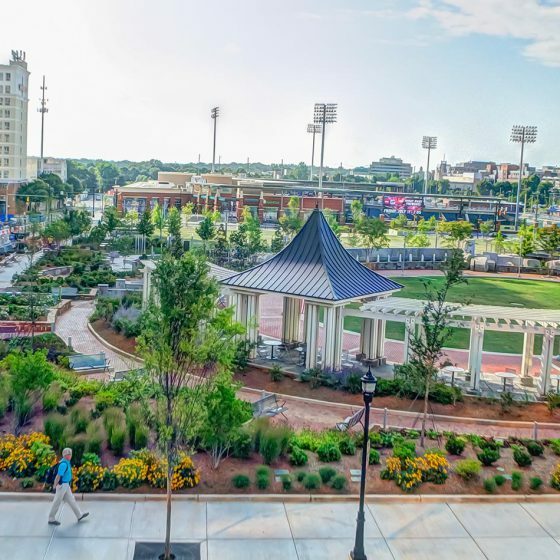 Where previous efforts to revitalize the area have been unsuccessful, 505Design set out to be different. 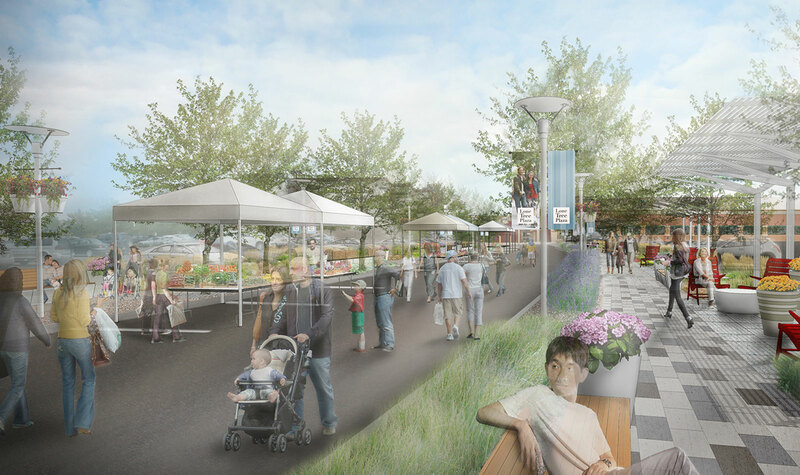 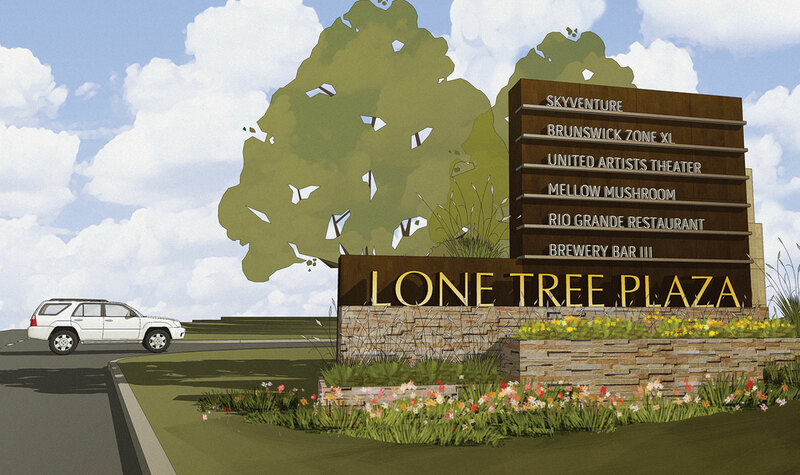 Our process began by engaging a wide range of stakeholders in a dialogue about Lone Tree, what makes it unique, where they enjoy spending time, and how the Entertainment District should be improved. 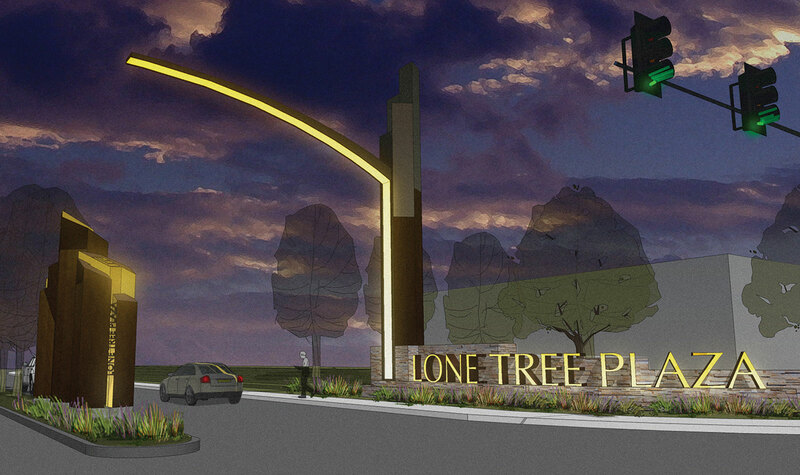 Through these interactions, 505Design built a brand and identity for Lone Tree Plaza championed by the community. 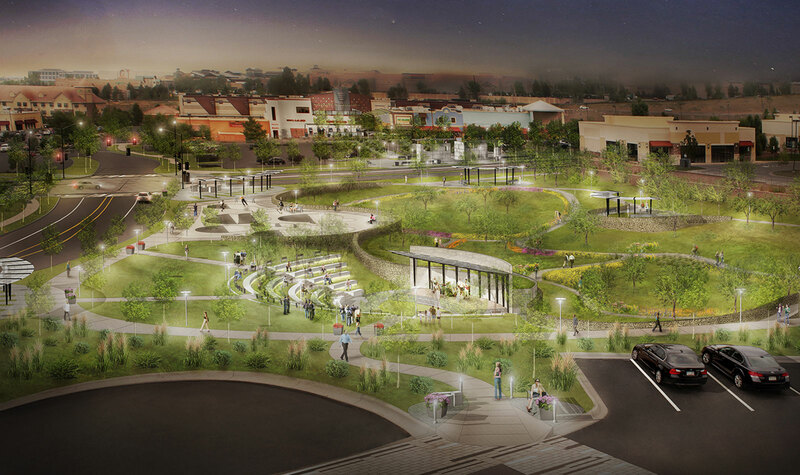 Designed in collaboration with Norris Design.